Yesterday, the Tribeca Film Festival (TFF) came to a close. The highly successful event had a new feature this year. Bulgari was named the Official Jeweler of TFF — a role that did not exist before. Additionally, the brand created and released two movies during TFF that honor the independent spirit of women and that focused on Italian women in professions usually occupied by men. Last week, on my Perfect Timing column on Forbes.com, I wrote at length about Bulgari’s role as Official Jeweler of TFF and about these films. Here, we bring you that full story in case you missed it. 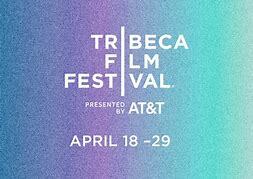 “Begun on April 18 and running through the 29th in New York City, the 17th annual Tribeca Film Festival (TFF) is a leading cultural event that showcases creative emerging and established artists in filmmaking. This year, for the first time, Bulgari plays a leading role as the Official Jeweler of TFF. Additionally, this Thursday, the brand will be officially unveiling two important films that celebrate independent women. Being an integral part of filmmaking is second nature to Bulgari, and its current role – part of a three-year contract with TFF — as Official Jeweler is a natural extension. Bulgari released a film called “The Litas” about women belonging to this motorcycle club, for Tribeca Film Festival. In fact, Bulgari was highly involved with Hollywood filmmaking in the 1950’s and 1960’s when many a big-screen celebrity went to Rome for the making of movies filmed on The Spanish Steps or at the Trevi Fountain – just minutes away from the small Bulgari shop on Via Condotti. In fact, Elizabeth Taylor, who went to Rome in 1962 to film Cleopatra, was enamored with the brand and owned a collection of many one-of-a-kind Bulgari pieces. To this day, Bulgari remains involved in filmmaking and is a major sponsor or plays an active role in film festivals around the world. 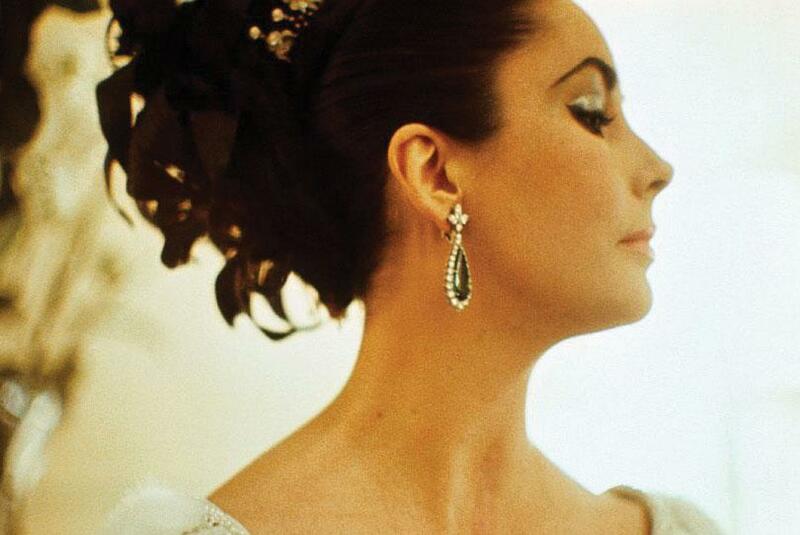 Elizabeth Taylor first went to Rome to film Cleopatra in 1962, the golden age of film, and fell in love with Bulgari. As mentioned, for TFF Bulgari is also releasing two short films that focus on modern Italian women pursuing professions generally held by men. A young female filmmaker who is also disrupting the status quo creates each of these movies. The two films that Bulgari worked with Tribeca Studios to create are ‘Conducting a Revolution’ and ‘The Litas.’ In the documentary entitled Conducting a Revolution, Bella Monticelli, award-winning writer and director, portrays a female orchestra conductor, Speranza Scappucci, who pushed the envelope to become one of the most prolific conductors of her generation. In the film, the audience is brought back to Rome with Scappucci to conduct the Bellini opera “La Sonnambula” at the Teatro dell’Opera di Roma. This was the first opera she ever saw, when she was 11 years old, and may well be the catalyst for her to elect this profession. Contrary to the cultural world of opera, the second film, The Litas, directed by award-winning filmmaker Nina Meredith, follows three women also in typically male-dominated professions. 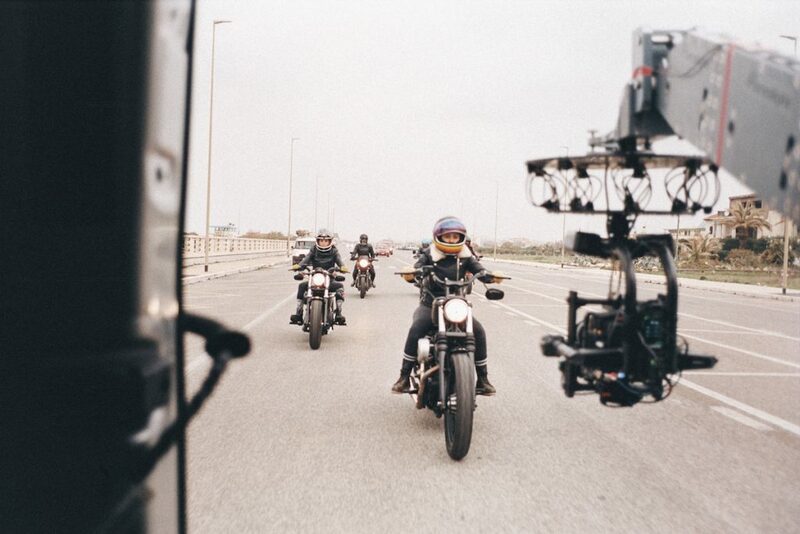 Each of these women, a police officer, a filmmaker, and a motorcycle aficionado, belongs to the Rome-based branch of an organization of women motorcycle riders, The Litas. These diverse films are being developed in hopes of inspiring other women around the world to march to their own drummer.